Sign up and receive Property Email Alerts of Offices for sale in Escombe, Queensburgh. 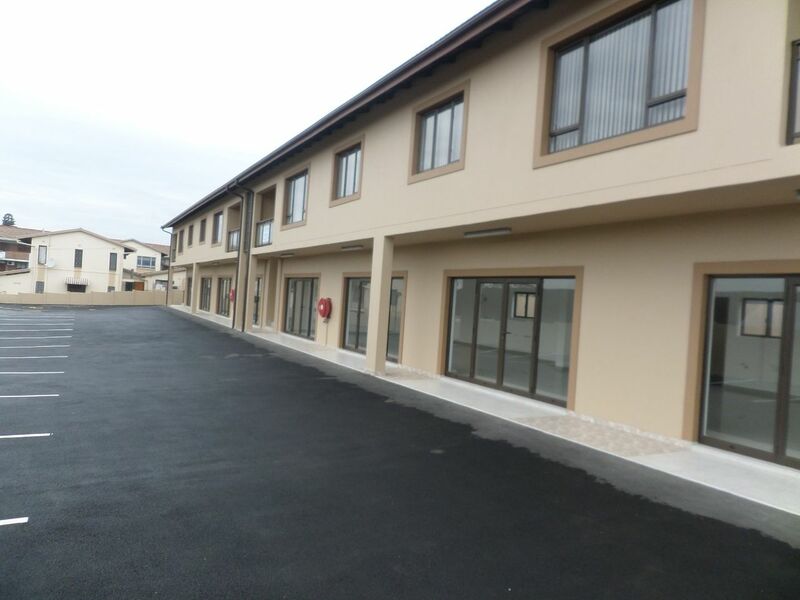 Consisting of 8 office/retail spaces at 70sqm each fitted with modern finishes. Secure complex with guard house and ample parking. The ground floor consists of 4 retail spaces with toilets & basins. The top floor consists of 4 offices with full bathrooms, and full kitchens. This is a great investment opportunity. The property is situated in a Prime Location on Main Road. Contact me today to view. Sign-up and receive Property Email Alerts of Offices for sale in Escombe, Queensburgh.